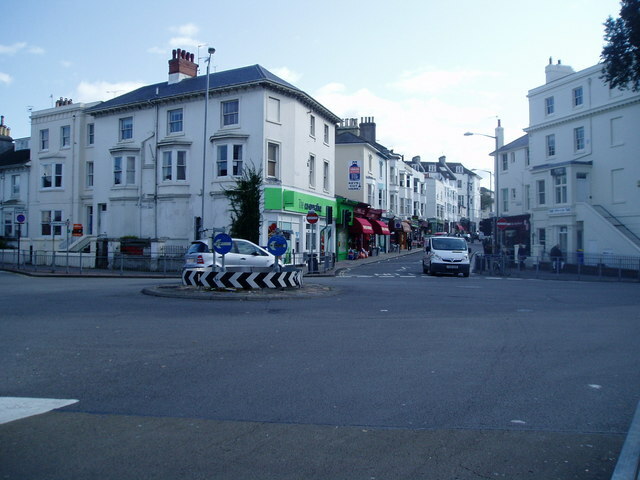 Brighton & Hove City Council is looking at how to make improvements around one of the city’s most unwelcoming junctions at Seven Dials, improve road safety and make the area easier to get around. Residents, business people and visitors to the area are invited to take part in a workshop next Tuesday, 26 June at St Nicholas Church in Dyke Road, which is being held between 3pm and 7pm. Simply register your details to travel.planning@brighton-hove.gov.uk or call 01273 290487. Councillor Ian Davey, chair of the city’s transport committee, said: “Not only is Seven Dials on a major route through the city, it’s a place where lots of roads converge in quite a small space, making it very difficult to negotiate, whether you are driving, cycling or on foot. The council would also like to find out what people see as the big issues at Seven Dials and the three top things they would like to change. Earlier today, Paul Winter from TheHallGetInvolved was interviewed by Danny Pike from BBC Radio Sussex. The interview starts at 48:40 into the programme.